We’re Justin and Allie Hymas, and we believe that food, mindfully given and taken, will restore us to a place of greater connection with each other, with ourselves and with God. In 2012 we were newly married, newly graduated, and we set out to discover where our food came from. Several kitchen gardens and flocks of chickens later, we found our table overflowing with good food and a desire to share it with our community. Over our past three years farming in the beautiful foothills of the Klamath National Forest in Northern California, we have raised heritage turkeys, hogs, chickens, sheep, seeds and a market garden. We settled on working with Icelandic sheep because the natural resilience of their primitive heritage allows us to go antibiotic and hormone free. Plus, the Icelandic’s tenderness and mild flavor converted Allie to eating lamb! For our family, raising premium, primitive-breed lamb is about re-instating dinner as an event that draws us closer together. We believe our daily, universal need for food offers a sacred opportunity to form connection and closeness with one another at the dinner table. Lamb is just one way to infuse a festive intentionality into the ritual of dinner. Whether it’s a barbecued rack of ribs or a week day roast, lamb elevates a meal: its simple elegance can impart just the right spirit to make dinner meaningful. Lamb is the official meat of intentional, slow living. Justin has a degree in Biology from Whitworth University and has studied holistic management, seed saving and permaculture design. He is a meticulous seed saver, contract-growing seeds for the Seed Saver's Exchange with the vision of preserving local, open-pollinated vegetable and grain varieties for generations to come. Allie is a freelance writer with a degree in Theology from Whitworth University. Through her thoughtful writing about agriculture and textile artistry, she is sharing a creative vision for homestead hospitality.  The Hymas family homeschools their three children, Selah, Ozzie, and baby Asa, with a special emphasis on the outdoor adventures and hands-on activities of agrarian life.